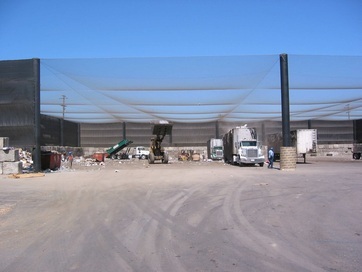 Midwest Netting Solutions, LLC supplies and installs state of the art recycling/waste transfer stations utilizing custom fabricated steel poles and debris netting providing a tremendous savings over the cost of a building structure. The systems are designed for public recycling centers or landfills. The poles can be fabricated with outriggers at top or we can fabricate the structure with complete rooftop coverage. 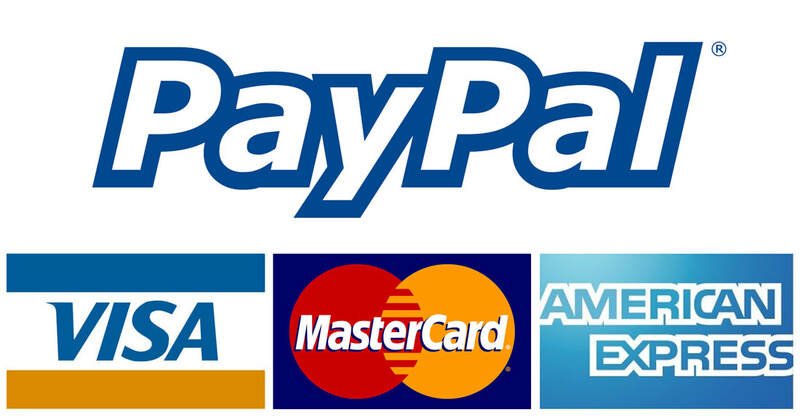 Call us now to discuss a customized system to meet your specific needs.